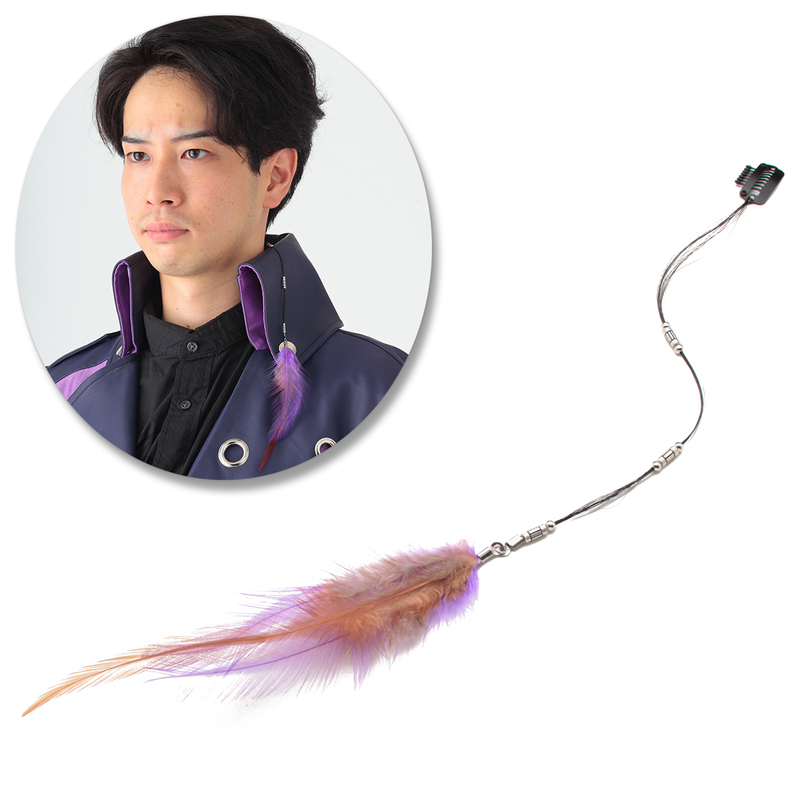 Costumes from Kamen Rider Zi-O. 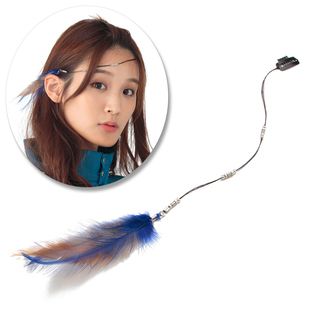 Feather accessory of the enemy organization "Time Jackers" who came from the future. 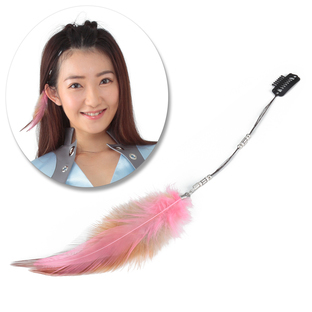 Attached with a hair clip, it can be easily worn on hair.